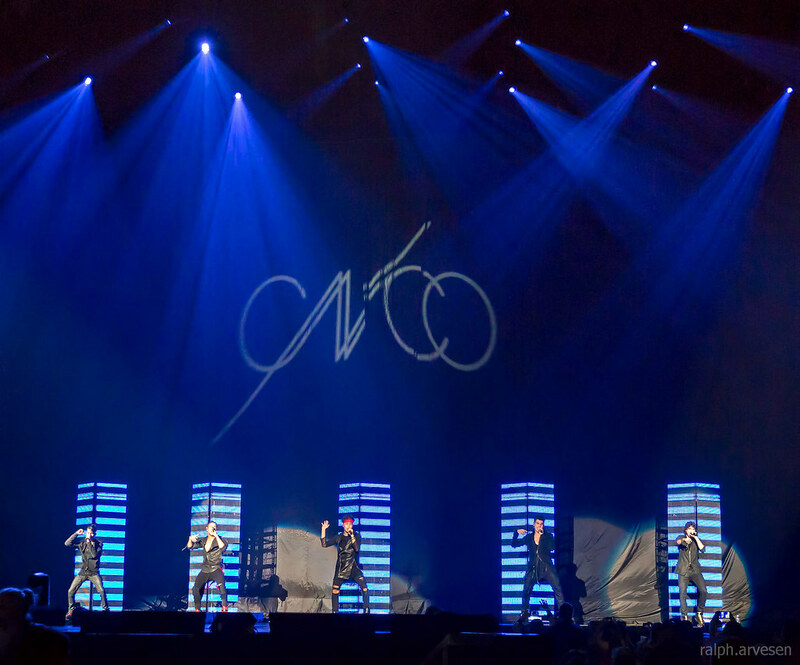 CNCO performing at the AT&T Center in San Antonio, Texas on June 17, 2017, with Christopher Vélez, Richard Camacho, Joel Pimentel, Erick Brian Colón, and Zabdiel De Jesús. 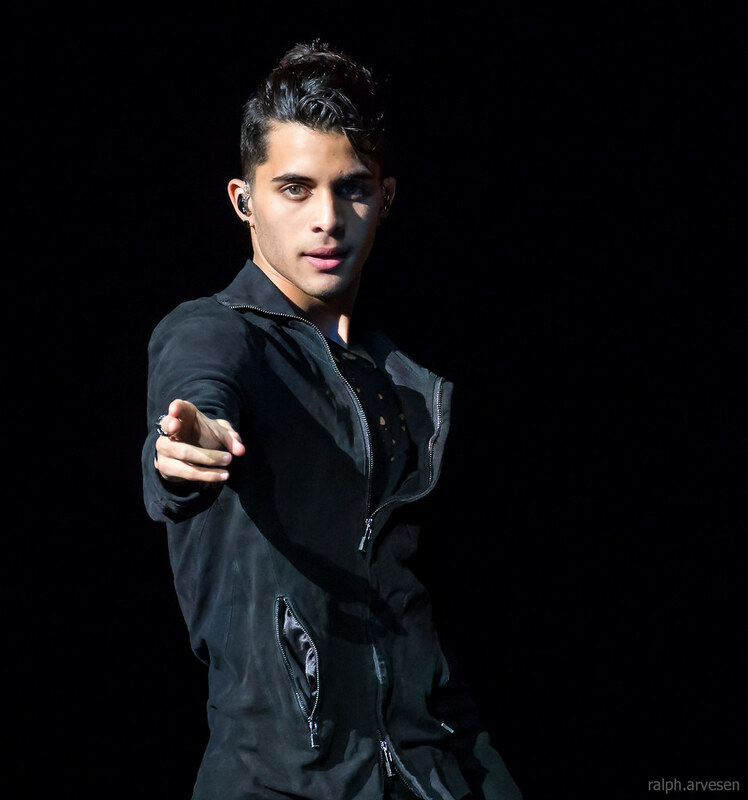 CNCO is Latin music’s newest phenomenon. 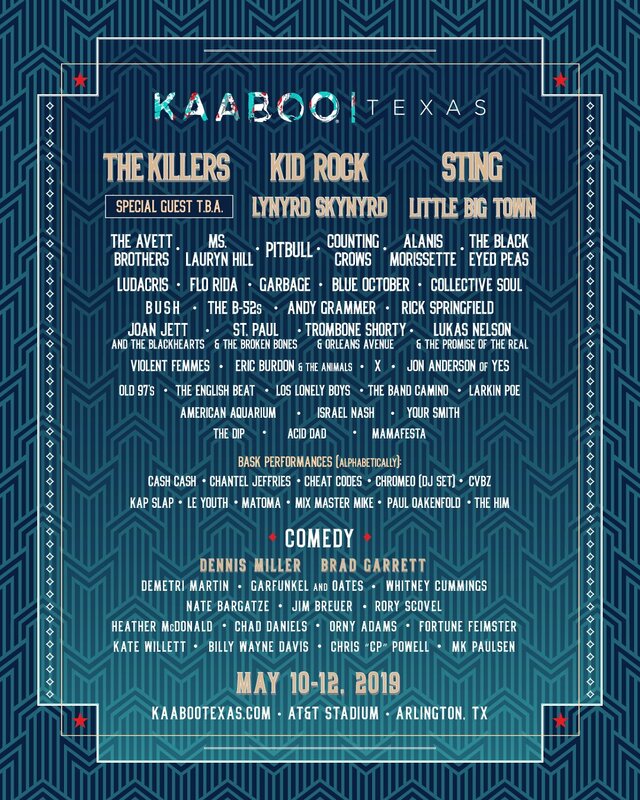 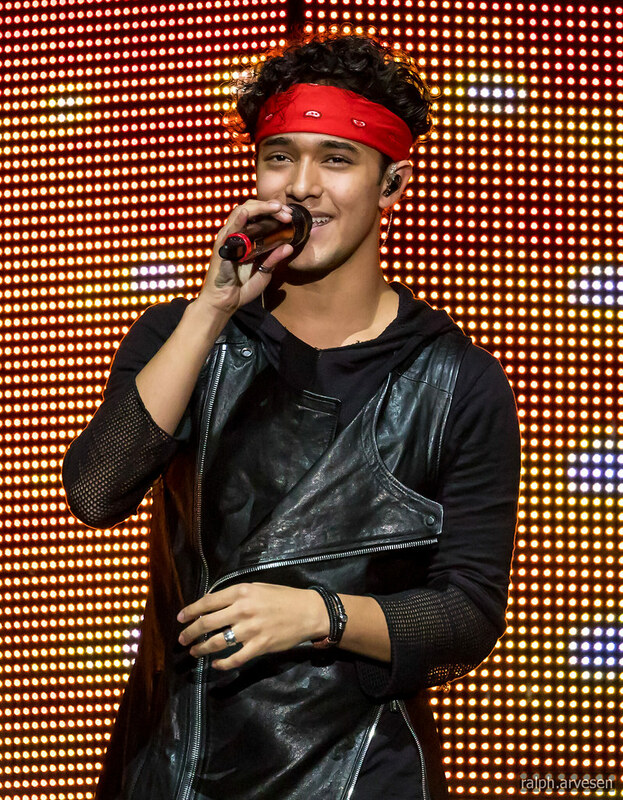 Winners of the 2015 Univision musical competition, La Banda, the talented quintet -- Christopher Vélez, Erick Brian Colón, Joel Pimentel, Richard Camacho, and Zabdiel De Jesús -- won over millions of viewers as well as the renowned judges: Ricky Martin, Laura Pausini and Alejandro Sanz. 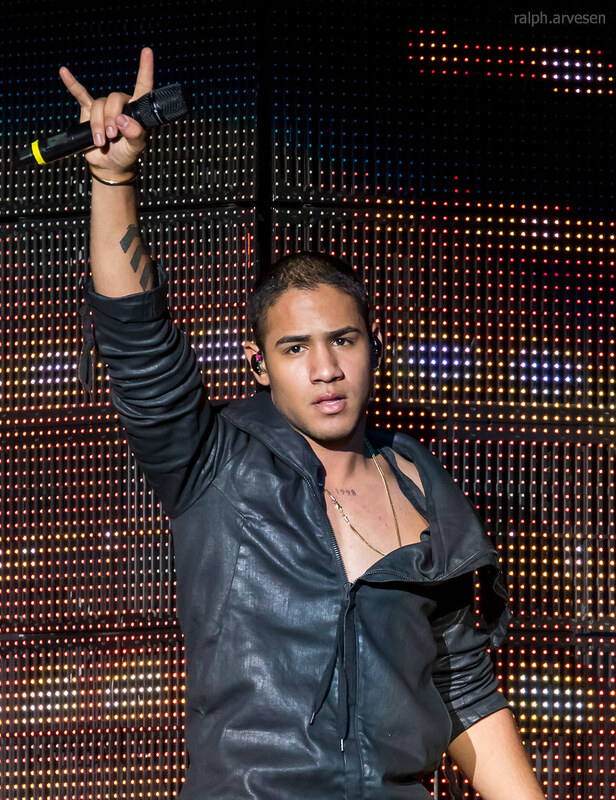 Winning the competition included a contract with Sony Music US Latin and a management deal with Ricky Martin. 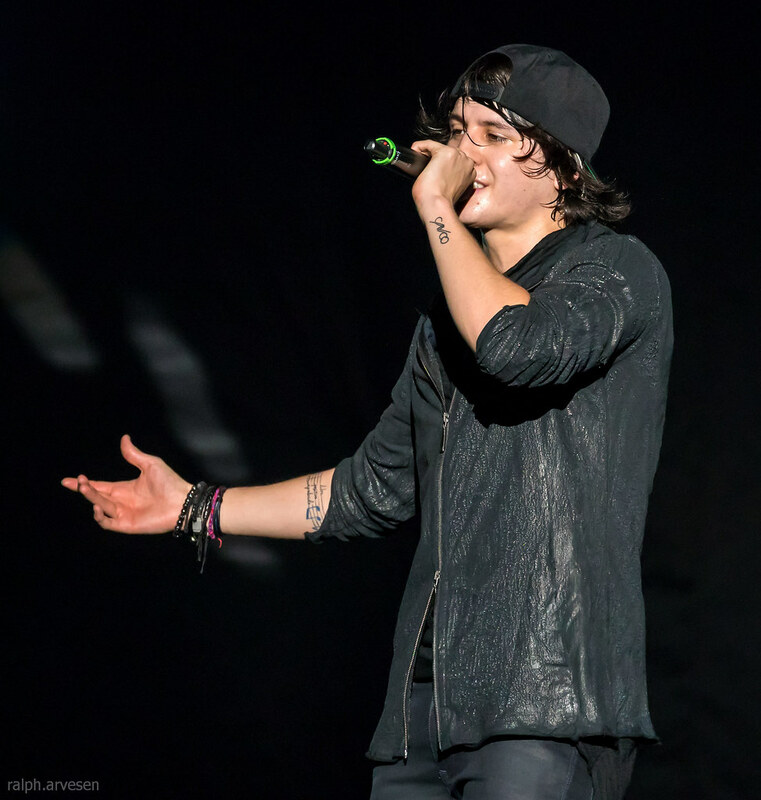 In 2016, CNCO were crowned the year’s breakout act with multiple gold and platinum certifications of their debut,Primera Cita. 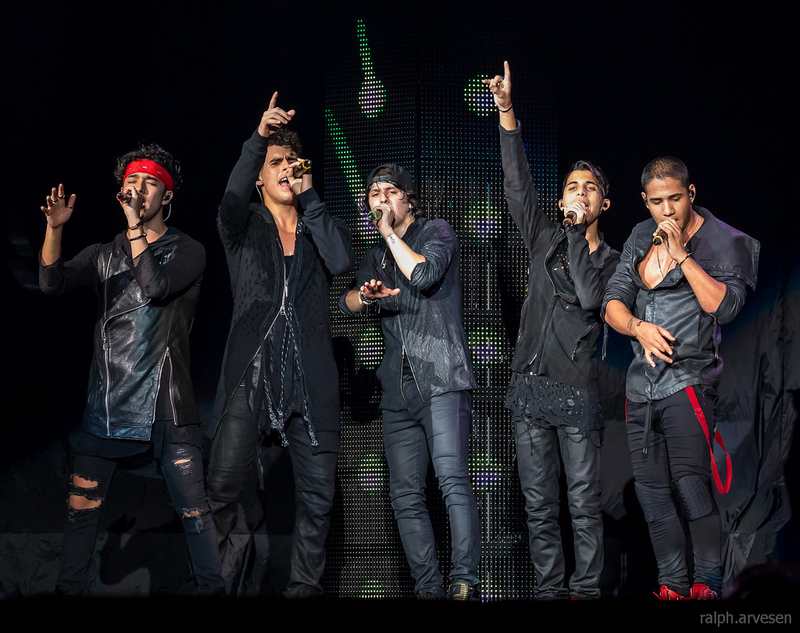 The award-winning quintet became Billboard’s Latin Awards “Artist of the Year, New” with a string of #1’s including singles “Tan Fácil,” “Reggaetón Lento,” “Para Enamorarte,” and “Quiseria” – the videos for all combined have more than 960 million views! 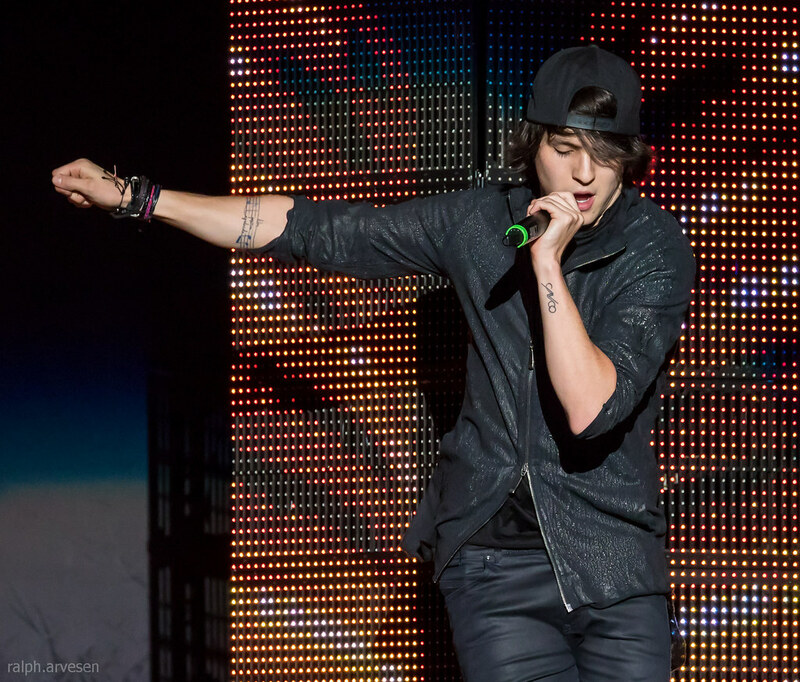 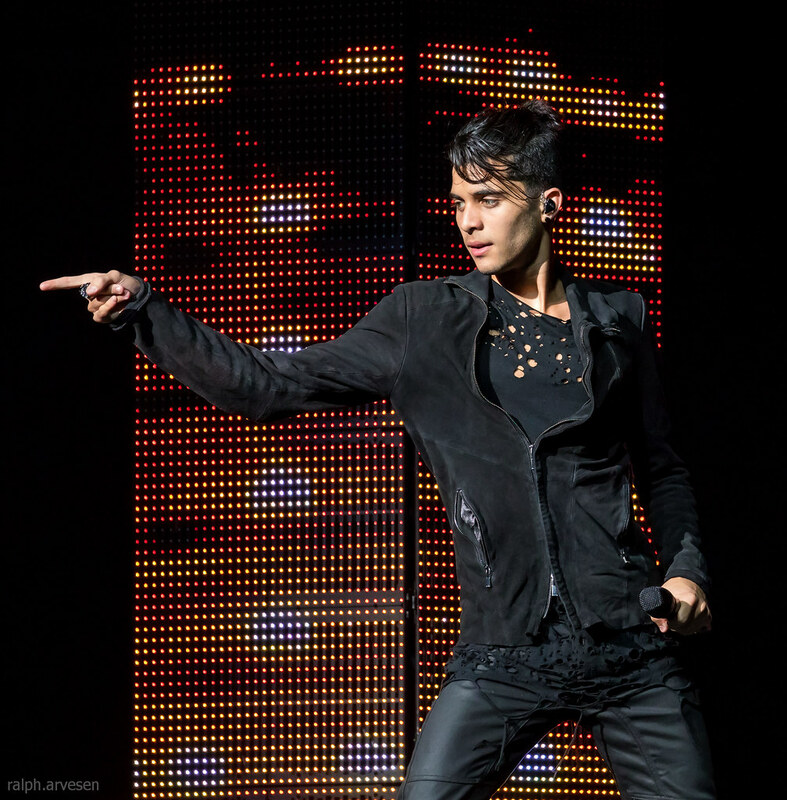 CNCO shared the stage with Pitbull and Enrique Iglesias at the AT&T Center. 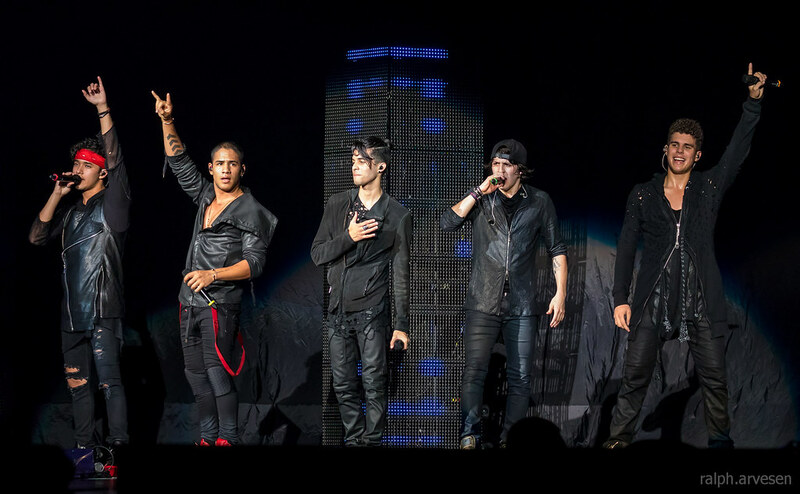 CNCO continues across South America and the United States with the last stop at the Oracle Arena in Oakland, California on October 28, 2017.